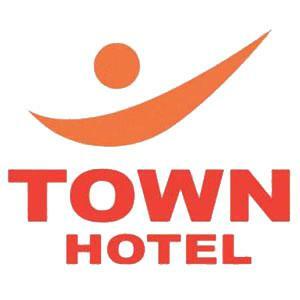 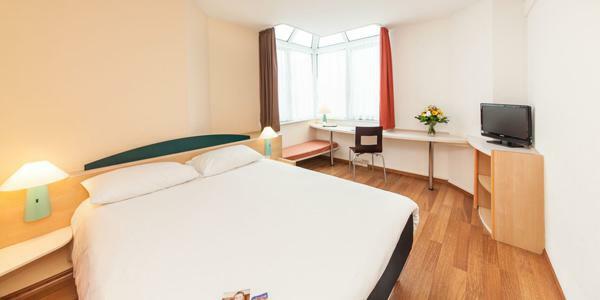 Depending on your standards, you can choose from a variety of hotels ranging from low priced middle class hotels to luxury ones. 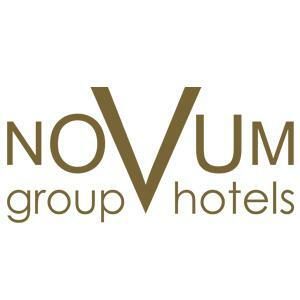 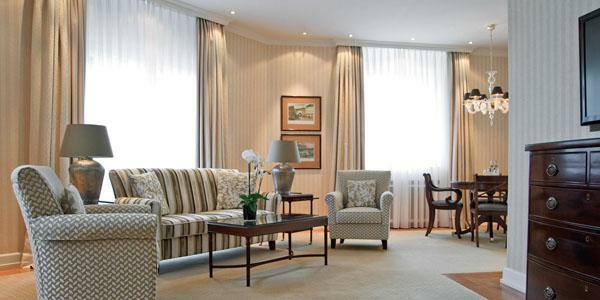 Our secrtaries will be happy to assist you with finding a room and making a reservation. 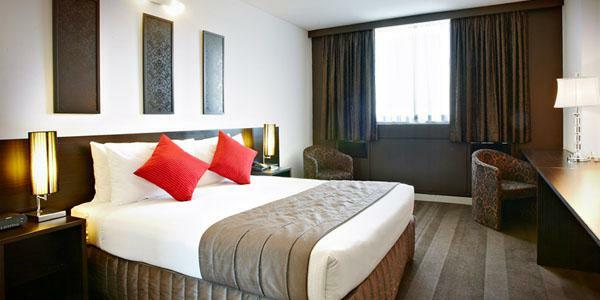 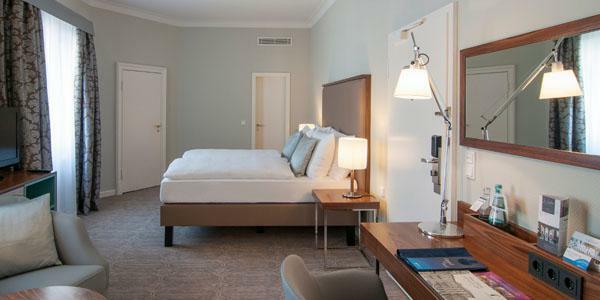 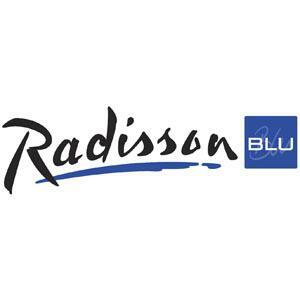 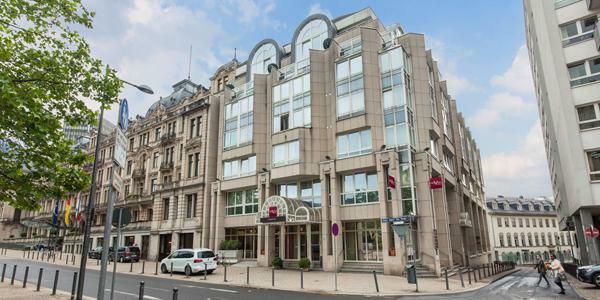 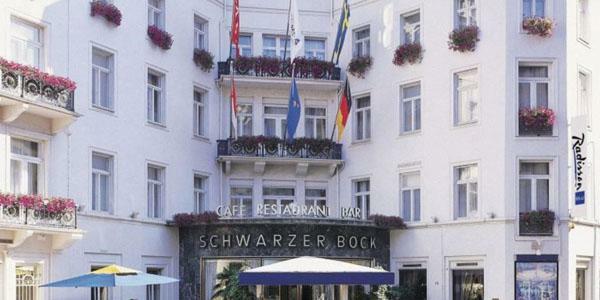 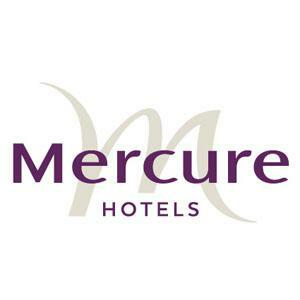 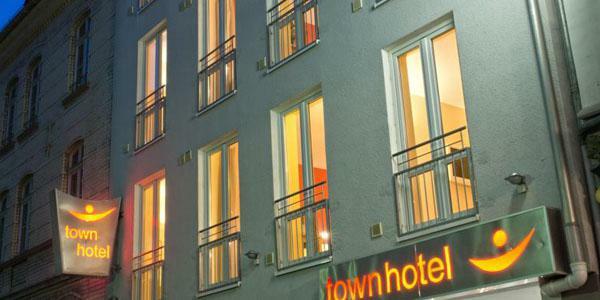 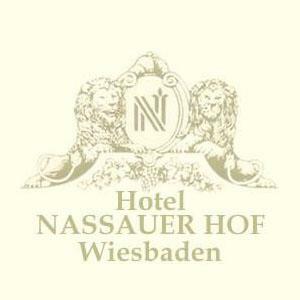 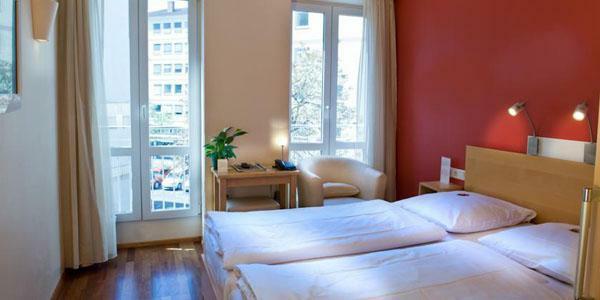 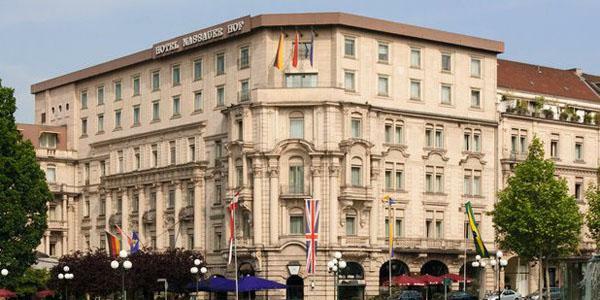 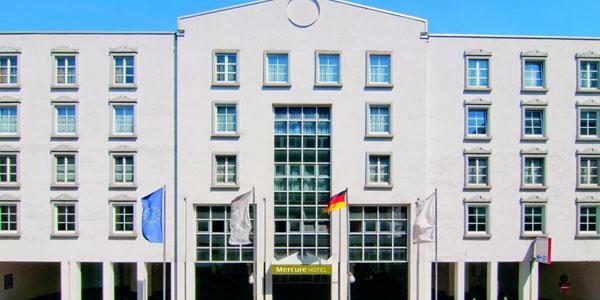 The following list is only to get an overview of the variety of hotels in Wiesbaden.